Constable Bud Isaacs was shot and killed near Blue Banks while attempting to arrest a suspect who had failed to appear at court. The main suspect was never tried for his murder. 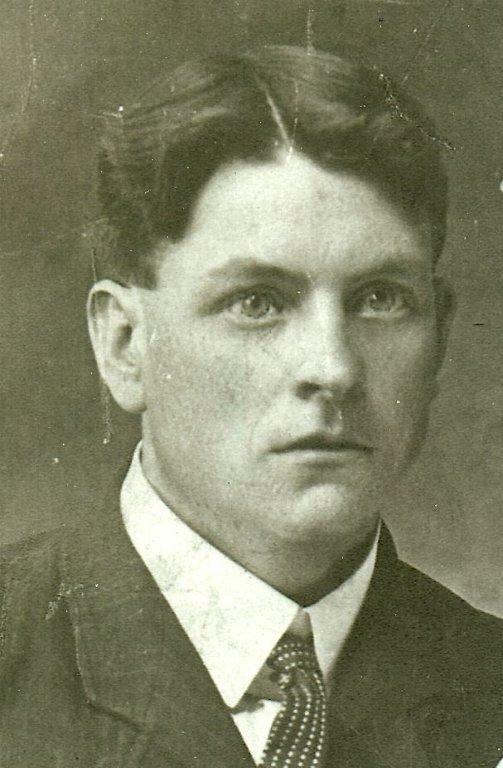 Constable Isaacs was survived by his wife and eight children.